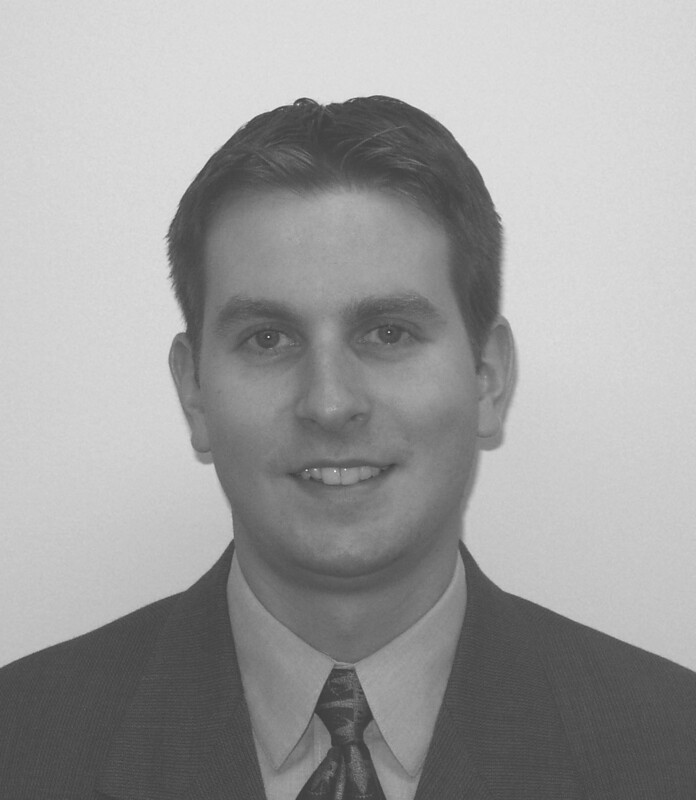 Dr. Potoski received his Doctor of Pharmacy degree at the University of Pittsburgh. He then pursued post-graduate training at The Ohio State University Medical Center by completing both an ASHP accredited pharmacy practice residency and a specialty practice residency in infectious diseases. Upon the completion of his training in June 2002, he joined the clinical faculty in the Antibiotic Management Program at the UPMC-Presbyterian hospital with an appointment as Assistant Professor to the University of Pittsburgh, School of Pharmacy. Dr. Potoski’s research interests focus on the use of Monte Carlo simulations to determine appropriate antibiotic dose selection using pharmacodynamic targets for specific patient populations, and the impact of formulary management on pathogen resistance trends. Dr. Potoski and the Antibiotic Management team were awarded the President’s Performance Improvement Award Quality Cup for 2004 at the University of Pittsburgh Medical Center, Presbyterian Hospital, for promoting the optimal use of antimicrobials through the implementation of an antibiotic management program.